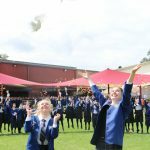 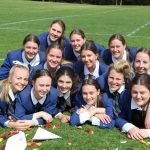 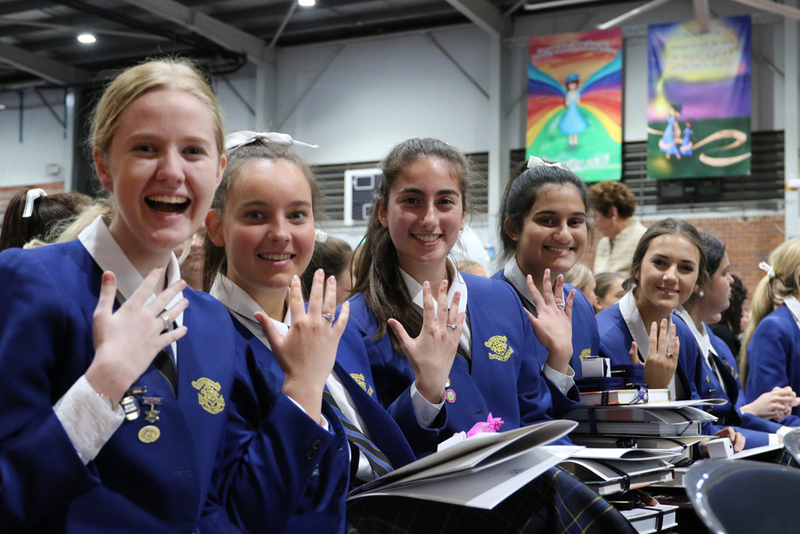 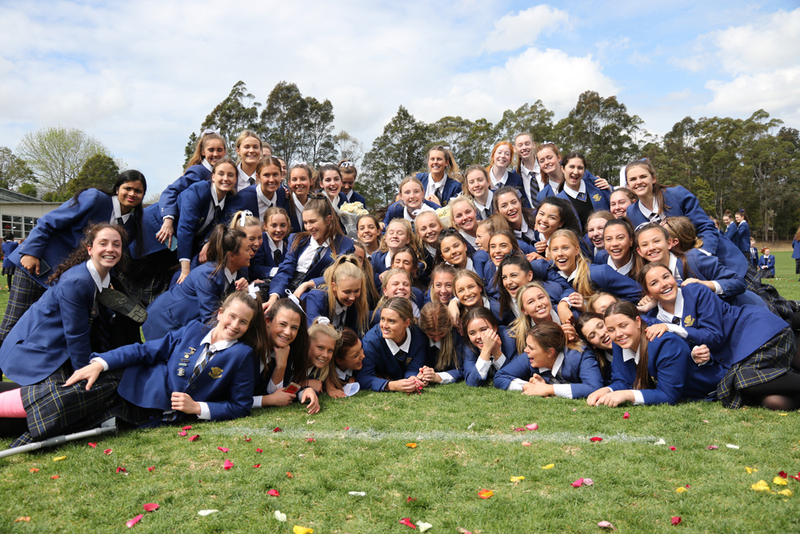 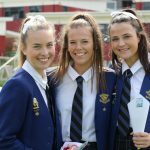 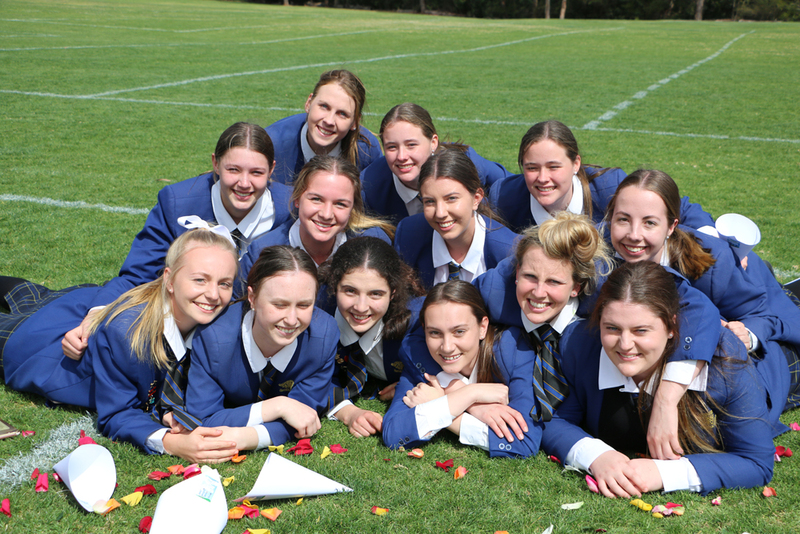 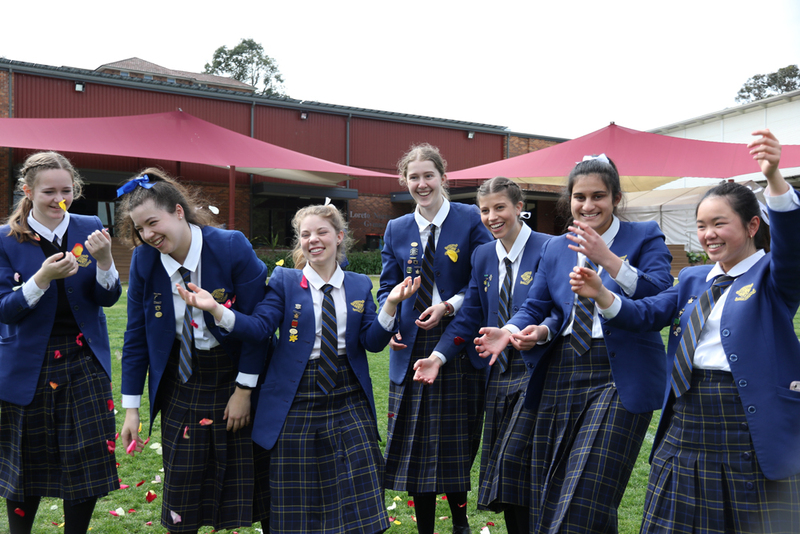 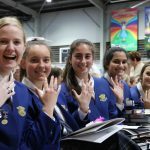 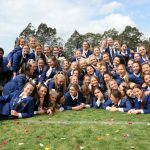 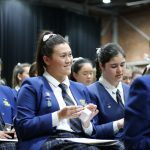 Congratulations to Year 12 on their graduation from Loreto Normanhurst this week. 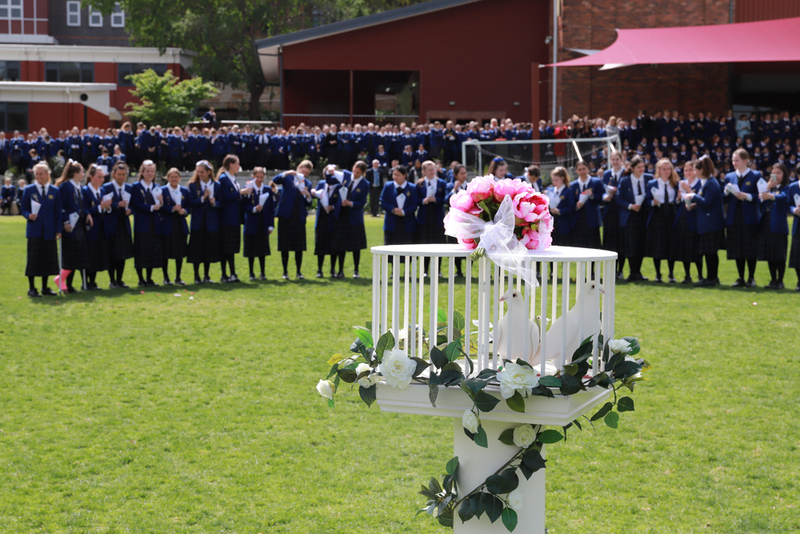 We have had many beautiful ceremonies celebrating their gifts and achievements. 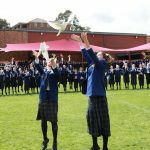 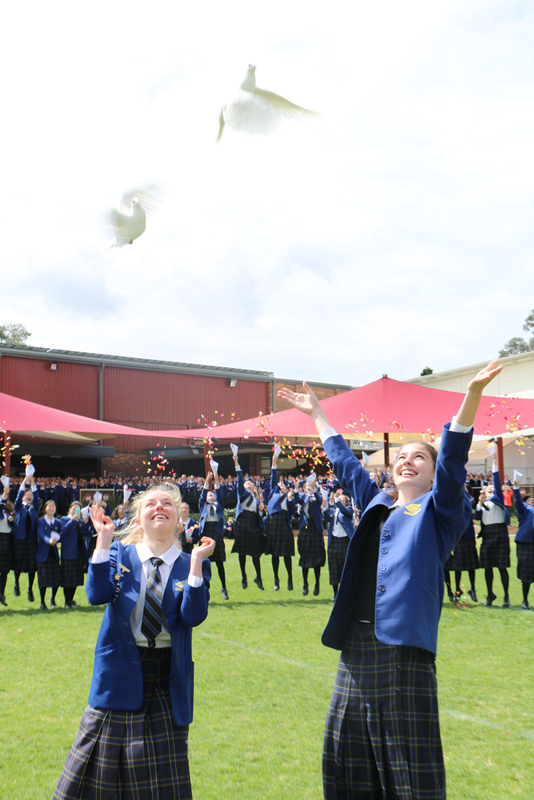 Yesterday after the final liturgy, the sun shone and the girls released the doves and rose petals signifying freedom and letting go. 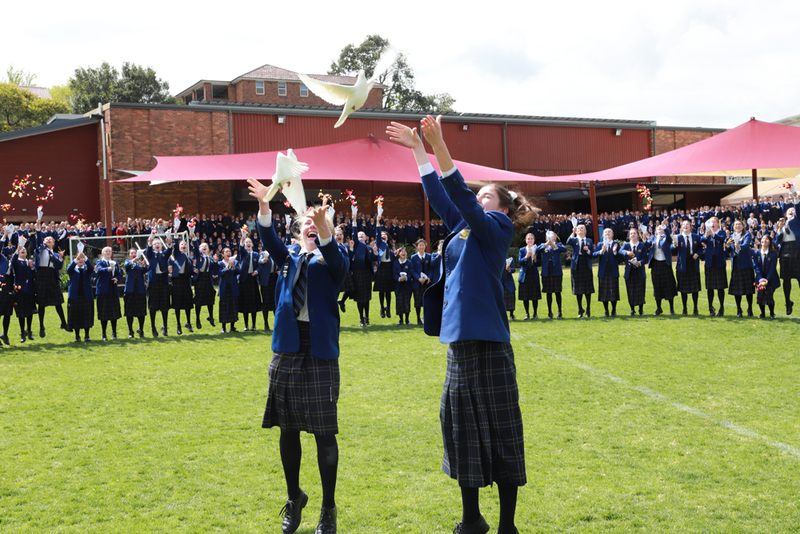 Today the girls were farewelled from their House and we shared their accomplishments at the final Awards Ceremony. 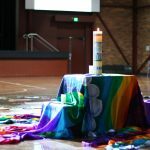 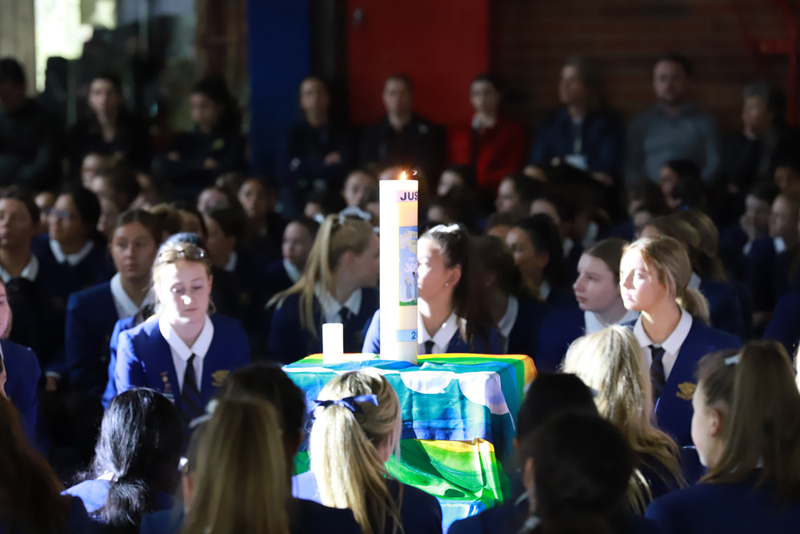 This evening we will bless and send the girls forth from our beautiful chapel which is a fitting way for the girls to finish their time at school. 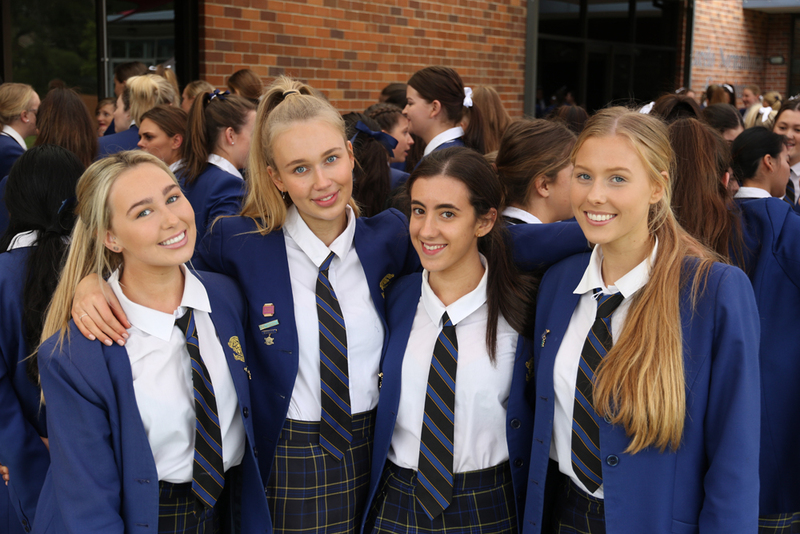 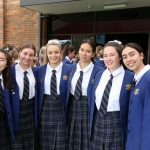 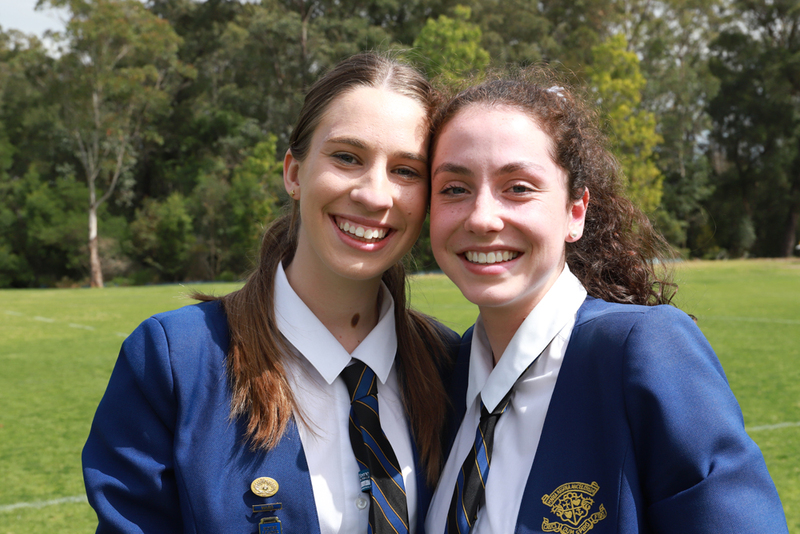 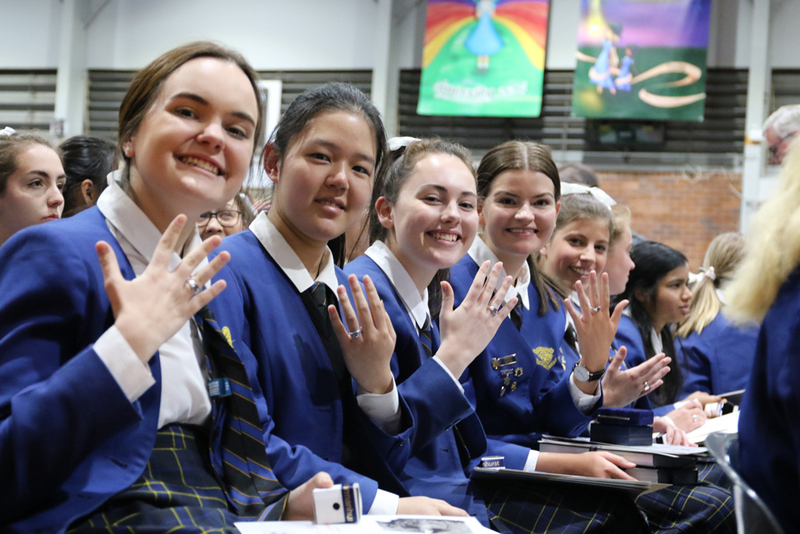 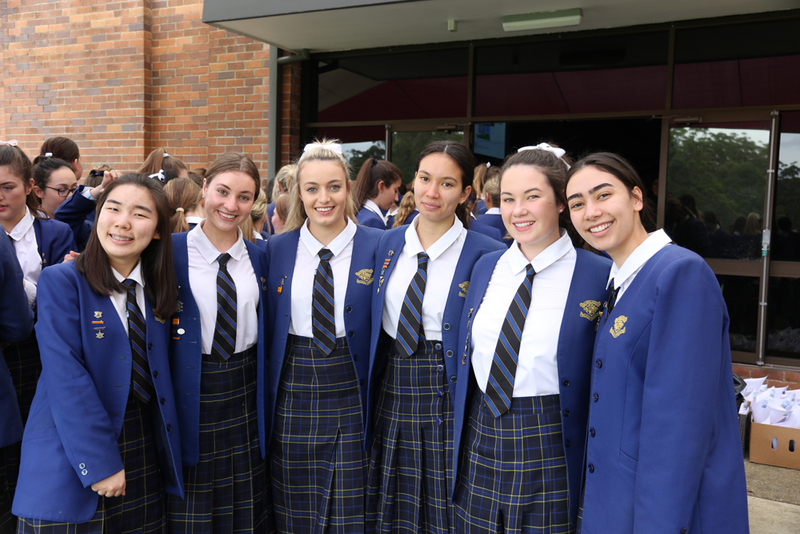 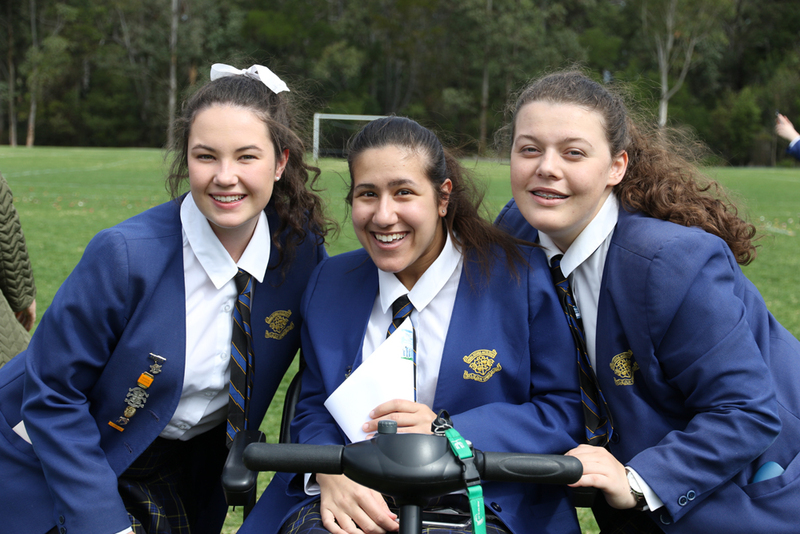 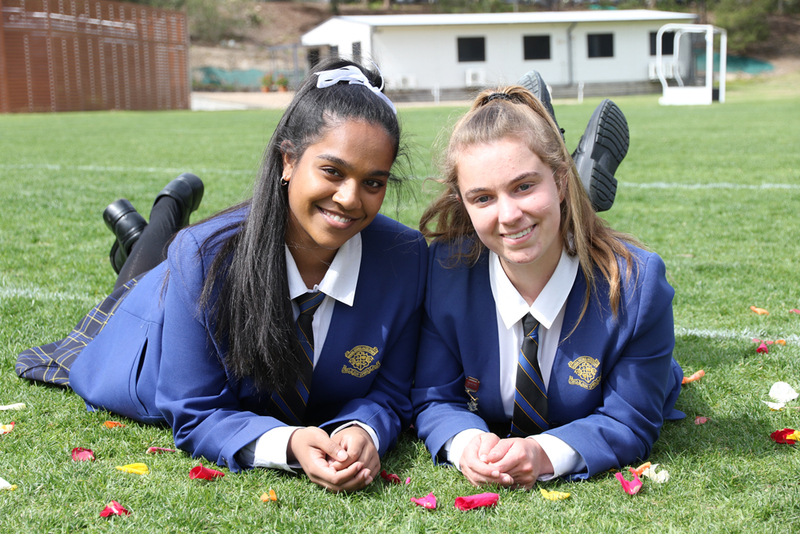 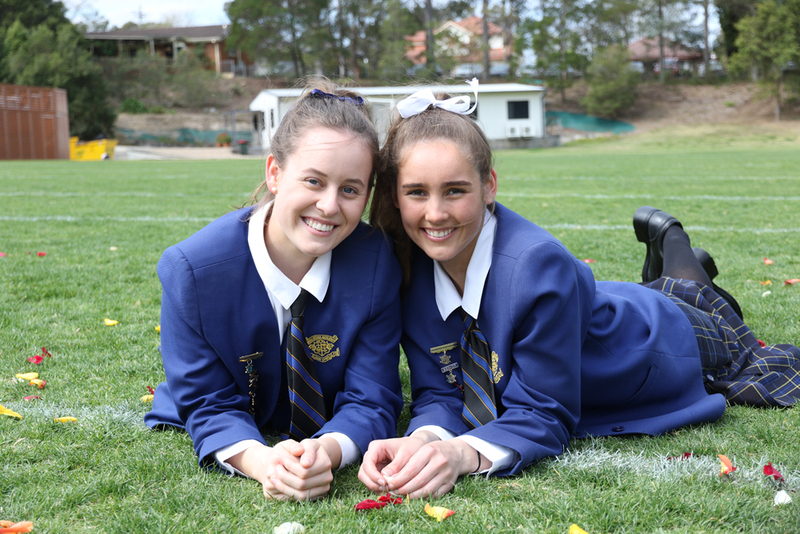 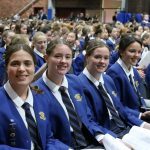 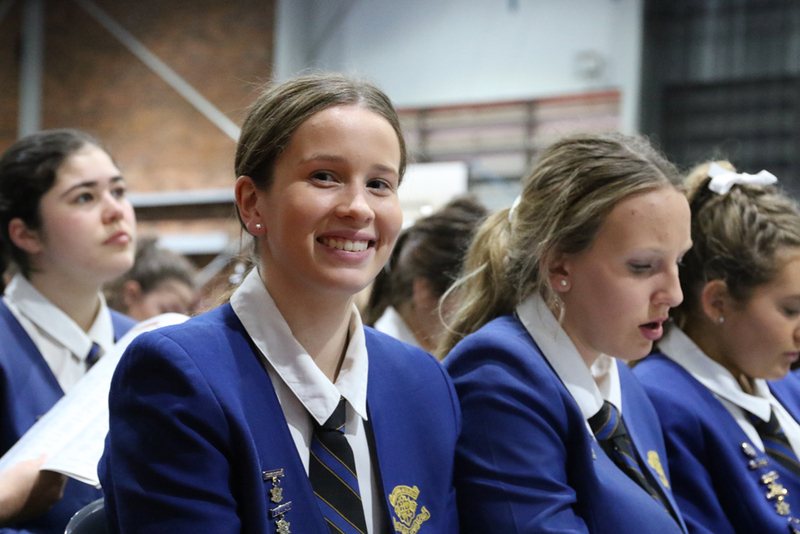 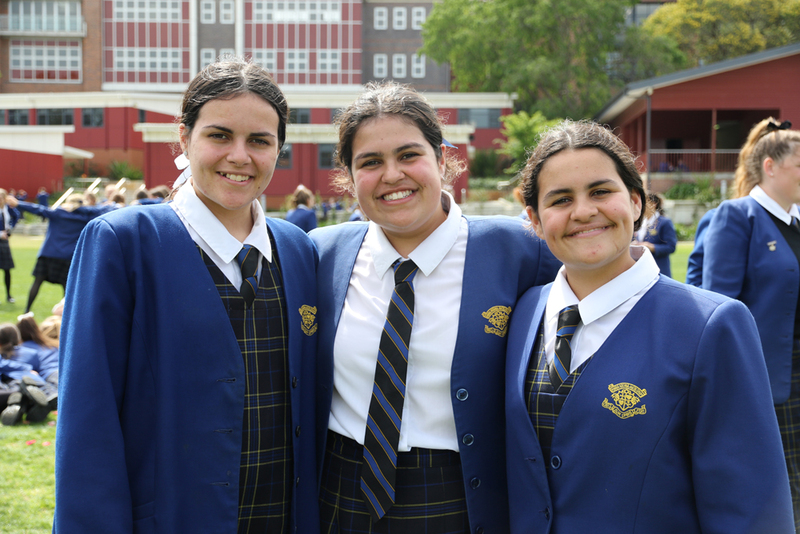 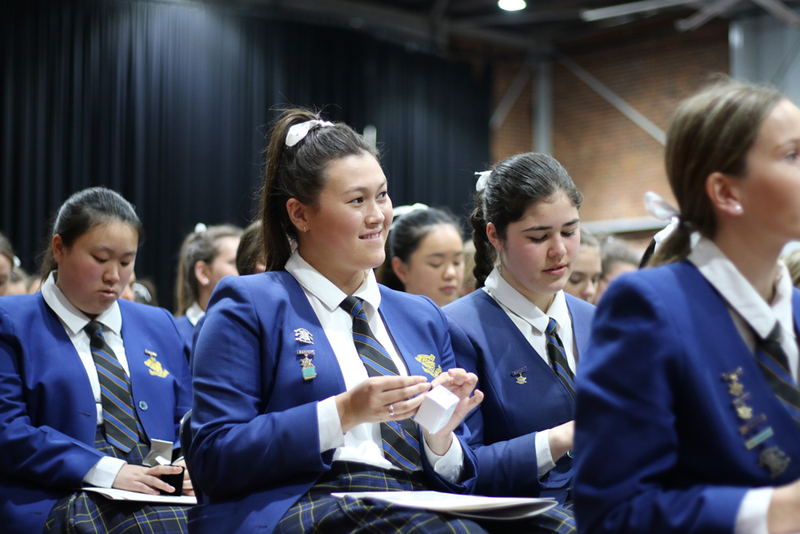 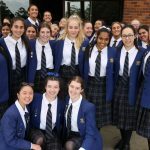 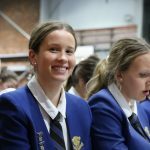 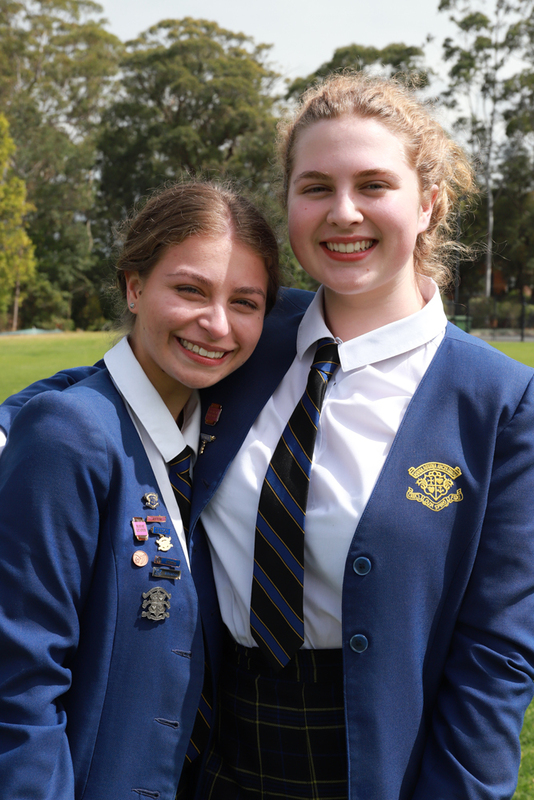 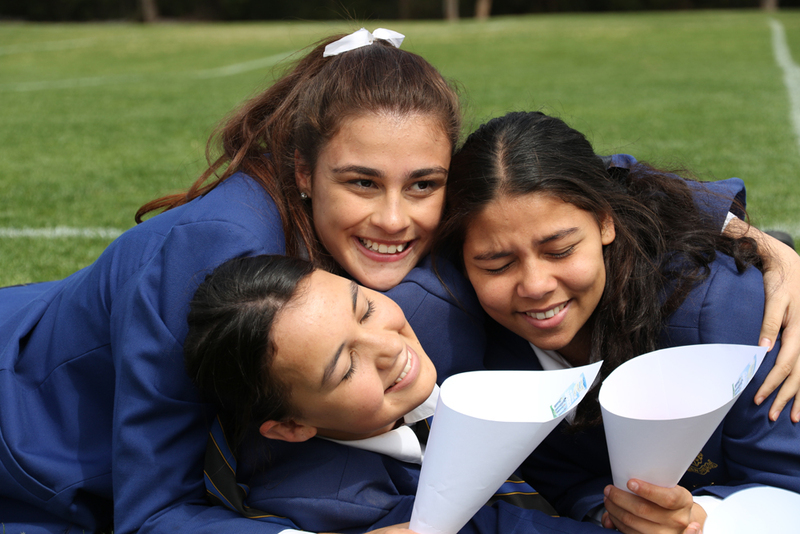 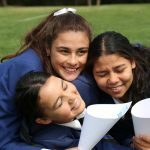 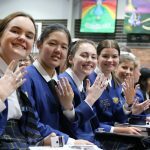 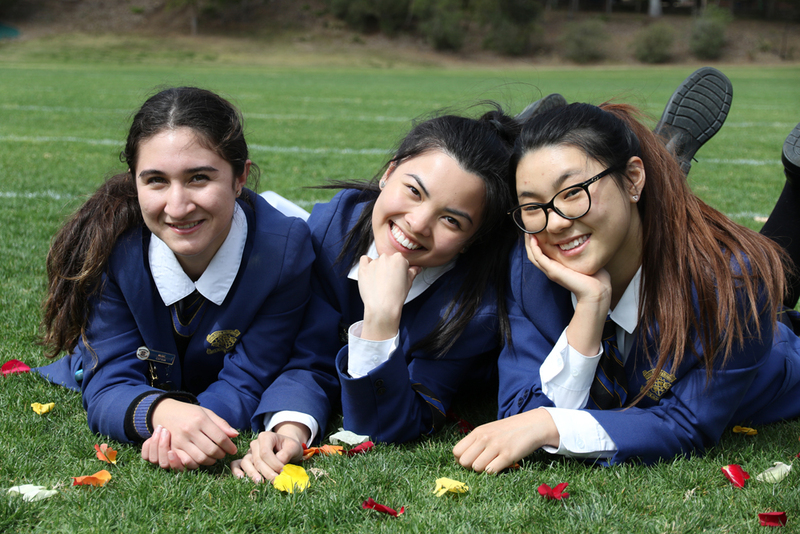 We wish Year 12 every success as they traverse the world beyond Loreto Normanhurst. 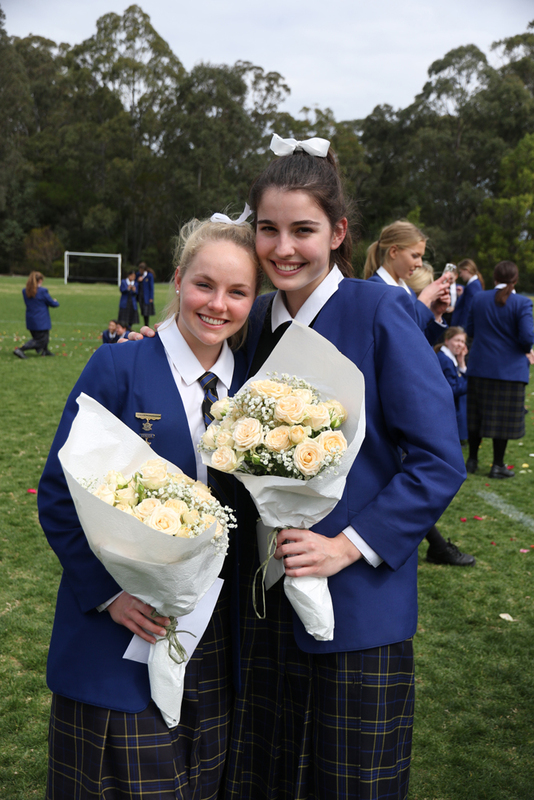 We keep them and their parents in our prayers as the girls prepare in earnest for their HSC. 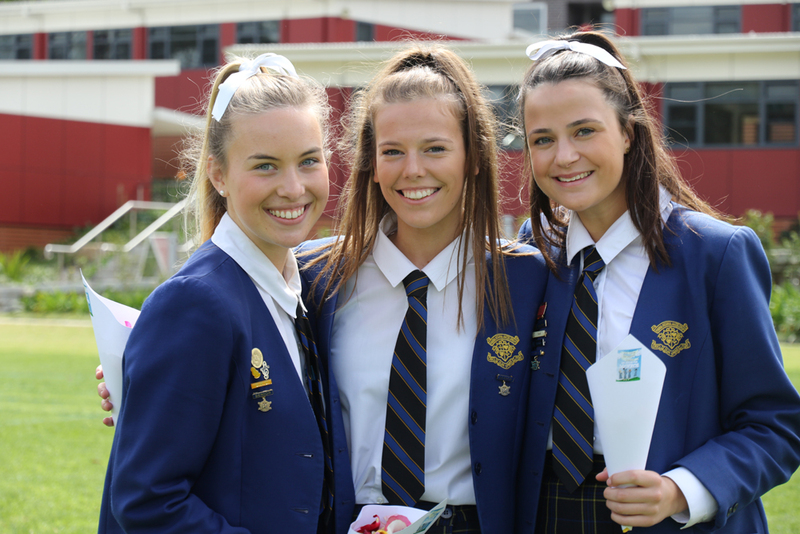 Well done to all students for their performances at their various sporting finals and grand finals with more to be completed this weekend. 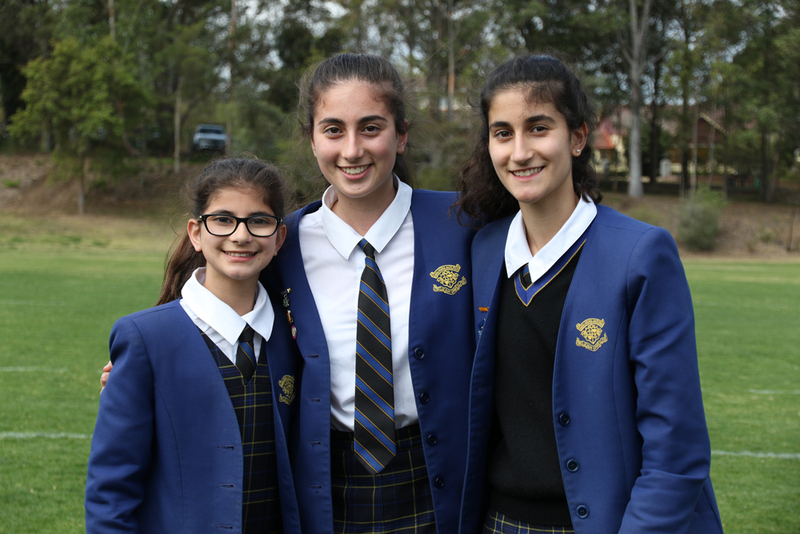 It was great to see such skill and camaraderie on the courts during the grand finals at Hills last week. 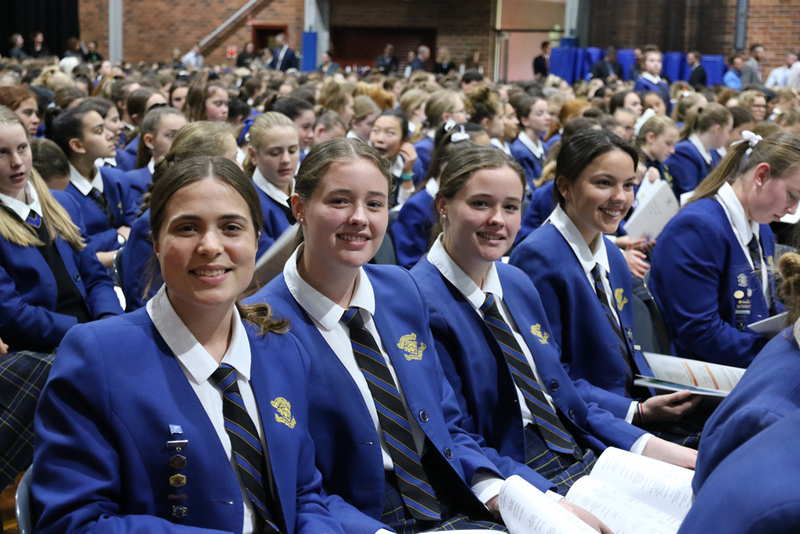 Thank you to all students who have represented their school so well this term. 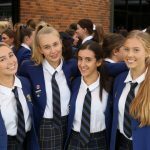 Next week Year 11 embark on an important week. 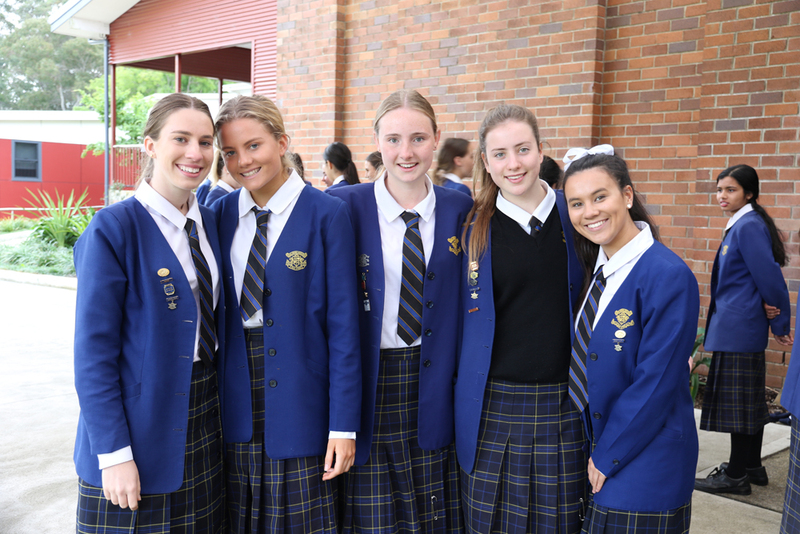 They commence the week with their Leadership Day and then they attend their Retreat. 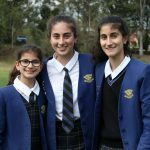 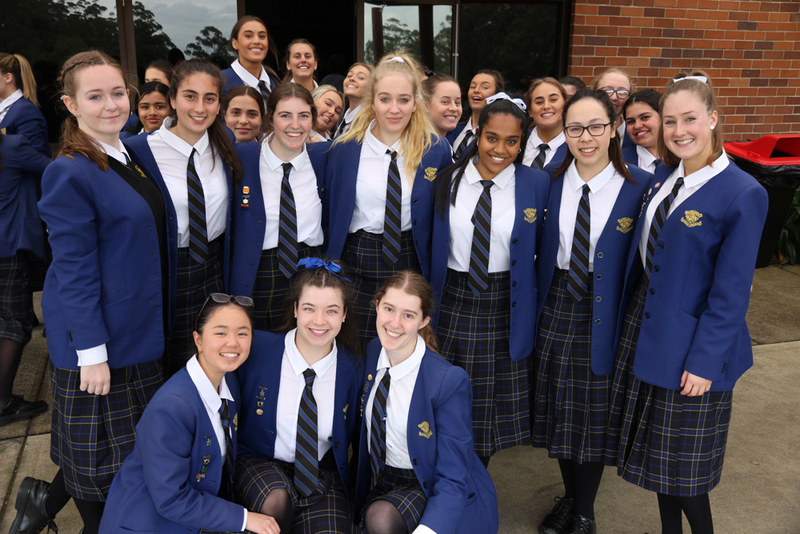 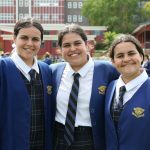 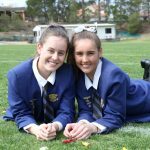 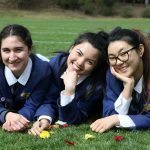 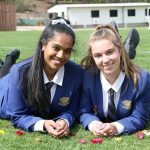 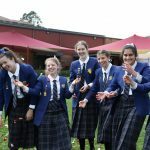 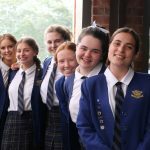 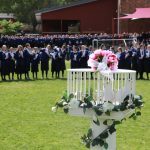 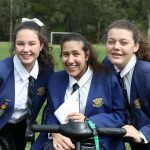 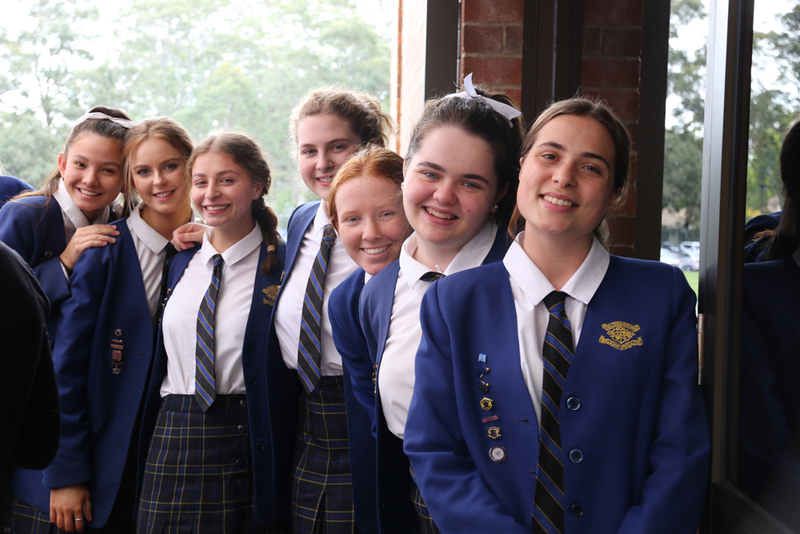 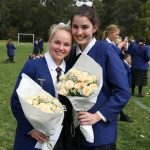 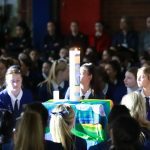 We wish them well for the week and keep them in our prayers as they begin to traverse their final twelve months at Loreto Normanhurst. 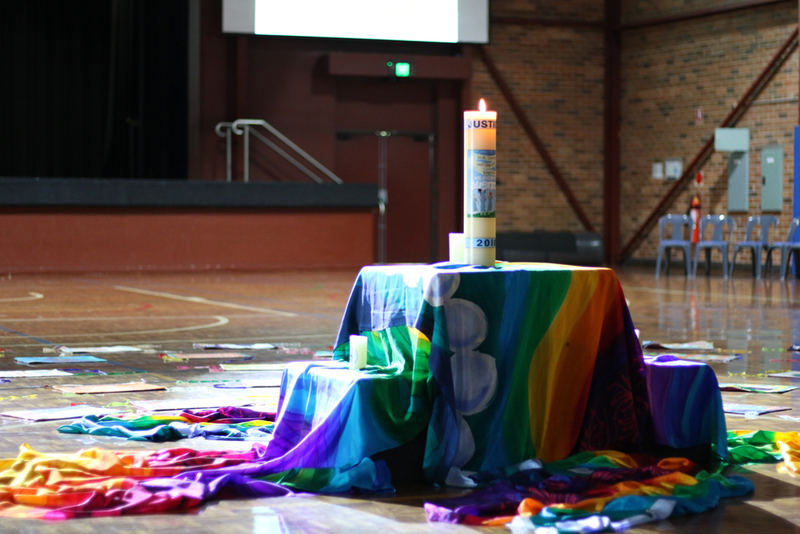 and seek what peace there may be in silence. 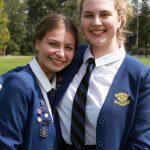 for there will always be greater and lesser persons than yourself. 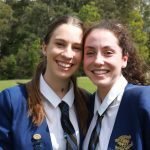 Beyond a wholesome discipline be gentle with yourself.